Birthday Gifts: Fruit trees make great gifts. Gratitude. They say it is one of the primary feelings that express joy and happiness. When you are so happy you thank the powers-that-be, your friends and family, you are being grateful for all that you have. 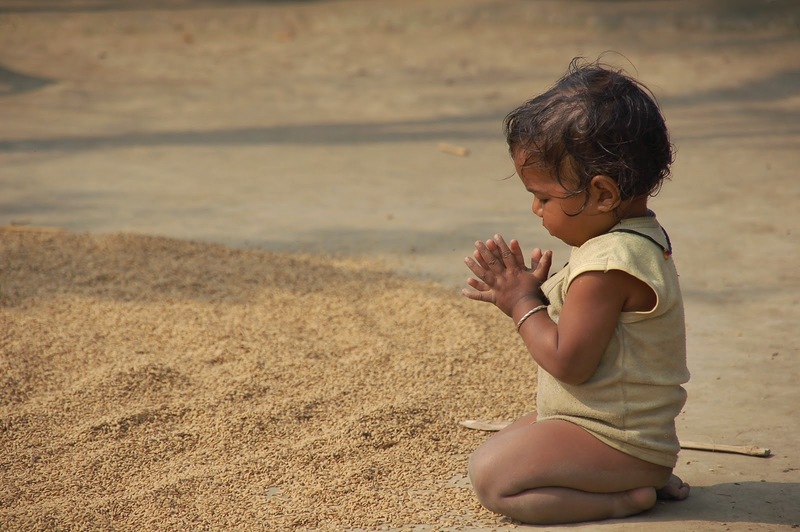 It’s a silent prayer you offer to the Universe. Few joys express that kind of gratitude when a child is born in the family. 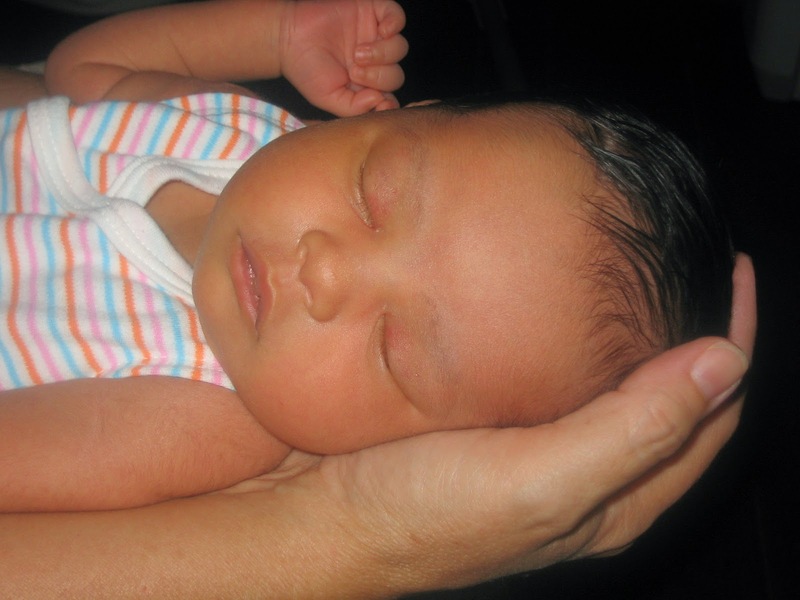 That the newborn is healthy and complete in every way possible is not a rare thing. And yet, gratitude abounds in the family when the baby cries a hearty wail for the first time. Amidst shrieks of joy and tears of happiness, there are promises to spoil the child silly,-arguments over the name, short-term and long-term plans for the child’s future. Prayers are offered at places of worship and celebrations are announced at home. Why not share this joy and gratitude with the Universe, too? Why not make the world a better place for the same child? When you hold the child with extreme care and ensure that the room he sleeps in is clean, why not give him a chance to breathe fresh air, too? Why not plant a fruit tree? One that helps a less-privileged family to give its little ones fresh mangoes or apples or guavas? Or some extra income from the produce, for that matter? Why not make the world a better place for other children, too? In fact, happy days such as weddings, anniversaries, are a perfect time to plant a tree. Planting a tree to mark auspicious days is a tradition in several world cultures. Commit to a relationship or renew your vows by planting a tree and see the love grow, what do you say? Yes, that is right, for Rs 1,000/- (US $19.95) we will plant and nurture five banana trees for you, in one of the many community projects - orphanages, old age homes, schools or hospitals -that we are working in. 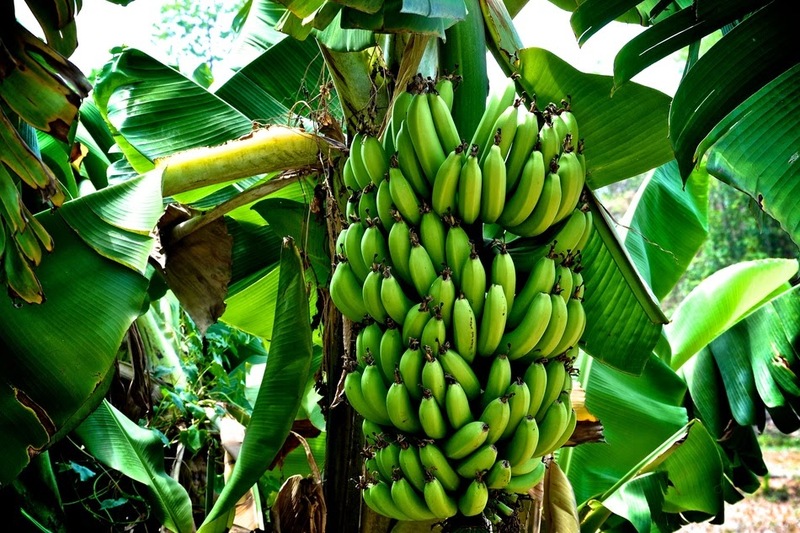 These five Saplings that you gift will yield 2500 Bananas over 36 months. That's three bananas a day, every single day for the next three years. Every banana sapling that we plant and nurture for you will yield over a 100 kilos of bananas over the next three years? From the first main crop that fruits in 10-11 months to the next three ratoon crops every 8-9 months, every sapling that you gift and plant through us will yield over 500 bananas. Sustainable Green Initiative plants fruit trees on fallow/ community lands and on lands owned by marginal and Bpl farmers. We work with self help groups and NGOs who help us identify right beneficiaries who can continue the process of planting and nurturing trees. (See methodology). We plant trees to help the fight against climate change and also hunger, poverty and rural migration. By planting a tree through us, you help in doing your bit to mitigate your carbon footprint and carry on the fight against hunger, poverty and climate change. nurturing and optionally add Geo-tagging. 1. Delhi: 100,000 trees with Delhi Metro Rail Corporation to convert un-utilized and barren land and create mini-forests in Delhi & NCR. The initial areas where we will start planting are 50 acres at Shastri Park river front, 12 acres at Okhla, Sarita Vihar and others. 2. Haryana - Gurgaon: 3100 fruit trees in Deepashram (Nr Sheetla Mata Mandir ) & Anandashram ( Nr Golf Course Extn Rd) both homes for physically & mentally handicapped run by the Missionaries of Charity. 3. Haryana - Gurgaon: 1000 Trees in St Michael's school. Beneficiaries are Homeless Children staying in orphanage within school premises. 4. Haryana- Gurgaon : 1000 Trees in Archbishop Alan De-Lastic children's village. 5. Haryana- Gurgaon: 100 Trees in The Happy School, DLF phase 1, Gurgaon. Beneficiaries are children of poorest of poor studying in school. 6. Delhi: 2500 trees in St Mary's Catholic Church, Presentation Convent School, SP Mukherji Mg, Delhi- 6. 9. West Bengal: Kolkata: Lions Clubs International, District 322B1. 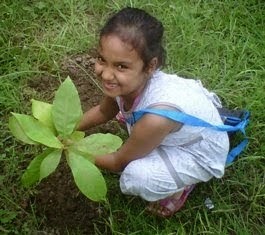 1000 trees planted (600 Neem and 400 fruit trees) in Bidhan Sishu Udyan, a children's park. 10. West Bengal Kolkata: 350 fruit trees planted in Mulvany House an old age home at Baithakhana Road, nr Sealdah. 11. West Bengal Kolkata: 2500 fruit trees planted in Tolly Homes an old age home at NSC Bose Rd, near Tollygunge. 12. West Bengal Barrackpore: 1000 fruit trees in Udayan, childrens home - parents are afflicted with leprosy. 13. West Bengal 24 Paraganas (N): (prop): 5000 trees in 1000 low-income households belonging to micro loan borrowers of one of the largest and most respected MFI/ NGOs in eastern India. 14. West Bengal: Sundarbans: 1000 fruit trees in a govt aided school in Patharpratima block of Sundarbans. 17. Maharashtra: Tuljapur: EOI from TISS - Planting trees in 100 acres campus and adjoining captive villages. 18. Assam & Dooars: EOI from the world largest tea company to afforest 70 acres of barren land.